Between wonderful Paphos and popular Ayia Napa, lovely Limassol rarely gets a look in. Which really grates our cheese, because Limassol is a brilliant city, the second largest one actually (not that size matters) and full of things to do and beautiful things to see. So, being rightly outraged on Limassol’s behalf, we’re making it our mission to show you just what makes it so marvellous. 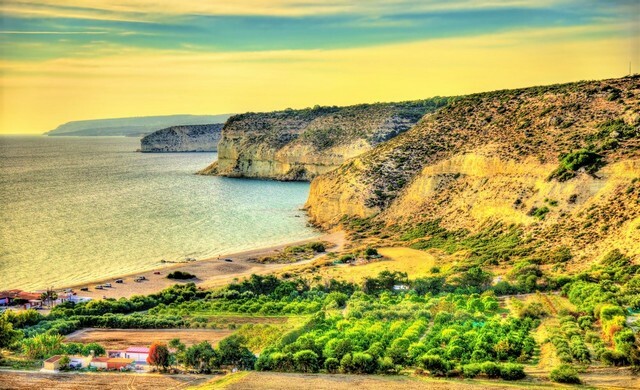 Sit back and relax as we outline why this wonderful part of Cyprus should make your top ten places to visit. A beautiful stone beach surrounded by various eateries and renowned for its stunning sunsets. 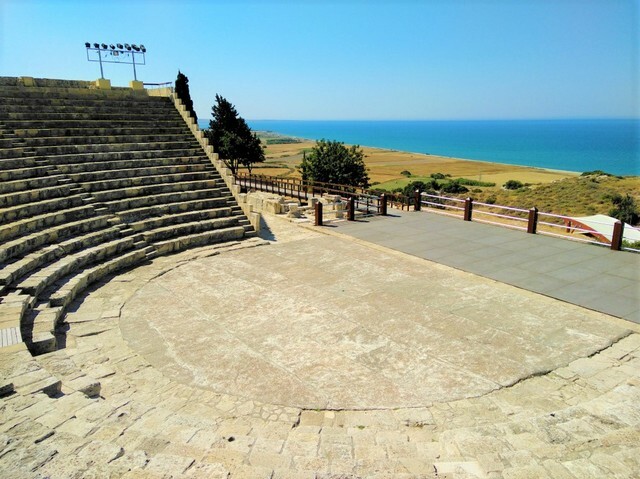 This amazing ancient theatre was originally built in the 2nd century B.C. and later was added to during the Roman period. It’s a beautiful structure able to seat roughly 3500 people and you can see performances to this very day. 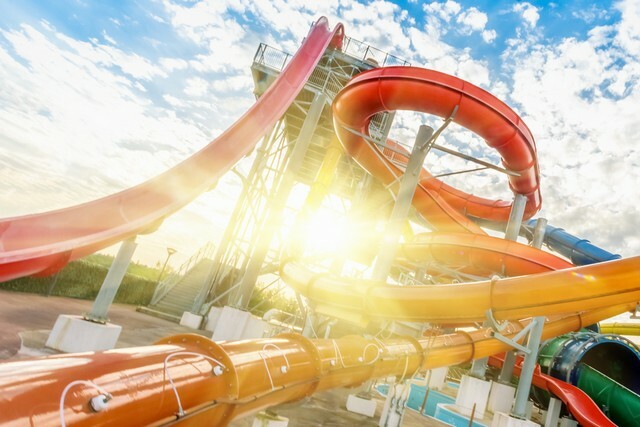 If you’re a water baby you can’t go far wrong at this excellent water park. It’s the largest one in Cyprus and full of great rides for all ages. 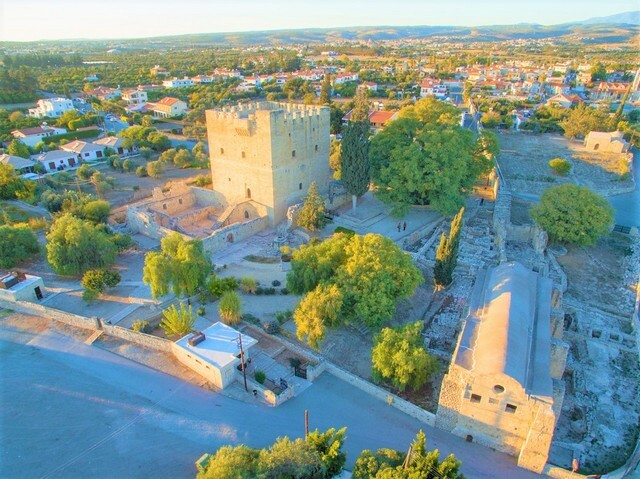 Dating back to the medieval period this castle was built during the Ottoman rule and now houses a fascinating museum for you history buffs to sink your teeth into. This is a really nifty one, even if classic cars don’t get your motor running, the extent of vehicles on display here is astonishing. The oldest car to date that’s on show is the Ford "T" roadster from 1912 but that’s just one of many beautiful things to see, go, you won’t be disappointed! 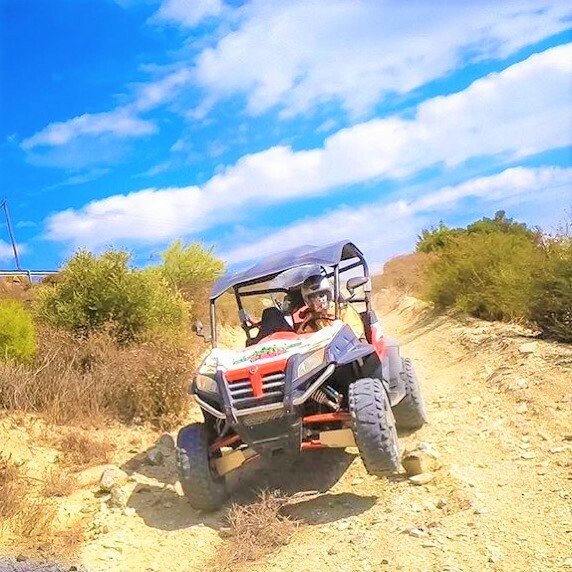 From paintball to go-karting and even off-road UTV tours, Sayious Adventure Park is an excellent way to spend some time around Limassol. Only twenty-five minutes from the center of Limassol it's the ideal way for groups and famalies to spend some quality time together. 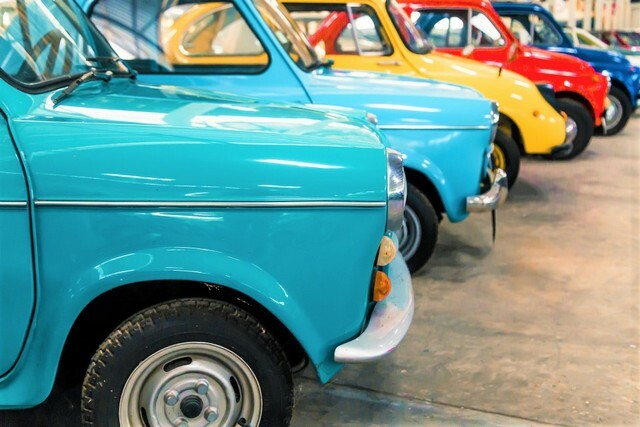 "We went there with friends for a birthday and I have to say I thoroughly enjoyed every minute! We were able to customize our own package due to our large group and were offered an excellent deal. The host is very hospitable with a witty sense of humour which is a bonus! Going off-road using the beach buggies, we were able to see wonderful views as well as experience the adrenaline rush of rocky dirt roads. It is also a great place to team build as well as to try out archery or paintball! Whatever your preference, you are sure to find it there! Highly recommend this place"